WEC Camps…Perfect for youth groups! Do you have a youth or children’s group at you church? Ever though of taking them away? WEC Camps are offer a week of summer fun, with first class Bible teaching, activities, fun and games! Why choose WEC Camps? Both are camps have a world mission feel, which comes across through the mission meetings, visiting missionaries, food and fun. 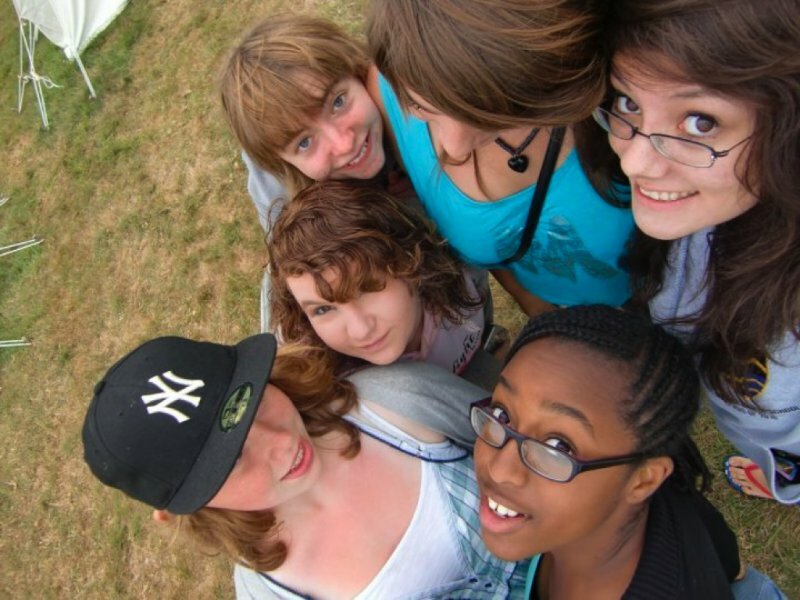 Camps are perfect for groups as we provide nearly everything you need. 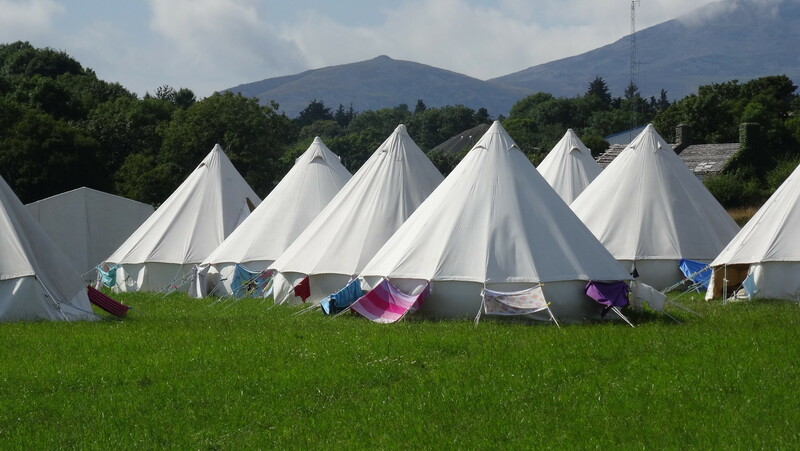 Tents, beds, food, activities, teaching, toilets, great locations and a good mix of activities and free time. Adults can come along as a helper or leader – get stuck in! For more information, browse this site, request a brochure or give us a call. There are currently spaces for groups and individuals to book on week B Teens and Weeks B & C Warriors Groups can get discounts too! Previous PostPrevious Got a question about camp?